CooksRecipes special collection of family-favorite recipes for candies, fudges and sweet confections that you can count on for successful deliciousness. 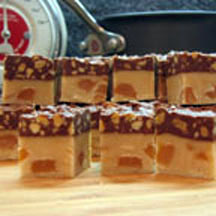 If you love milk chocolate, caramel and roasted salted peanuts, then you will love these candy squares! 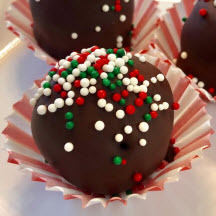 Crispy rice cereal adds a light, crunchy texture to the peanut butter filling inside these chocolate-covered peanut butter balls. An excellent, no-fail version of chocolate fudge that sets up every time. 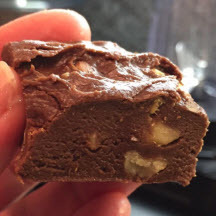 The toasted nuts add incredible flavor and a nice crunch to this creamy, chocolate fudge.